Cardiff based Pet Den manager Liane Shield is to run the Great North Run to raise money and awareness for a charity close to her heart. Liane, who manages Cardiff based dog grooming and pampering company, The Pet Den Ltd, will be taking on the world’s largest half marathon to raise vital funds for assistance dog charity Support Dogs. Support Dogs trains and provides specialist assistance dogs to deliver life changing support children with autism and adults with disabilities and epilepsy. 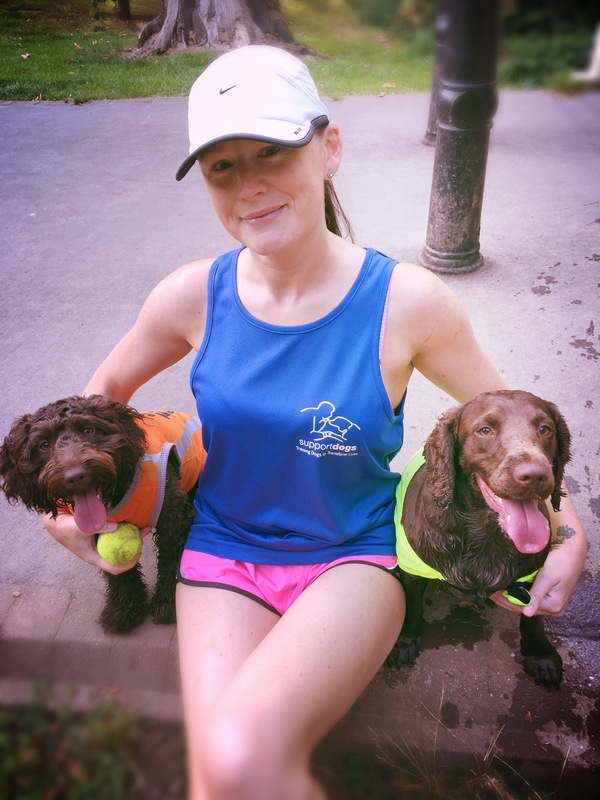 Liane and the Pet Den team of eight runners will join thousands of runners for the Great North Run on 11 September and are hoping to raise in excess of £3,000 for Support Dogs. Liane is out training every day, usually accompanied by her enthusiastic Cocker Spaniel Heidi sporting her high visibility Support Dogs branded vest. Unfortunately dogs are not allowed to run the course but they will be present to welcome the Pet Den team over the finish line. This will be the fourth time that Liane has taken part in the GNR but previously it was just for the experience – this time it is serious. The PetDen is due to launch its first grooming salon later this year at Tesco, Culverhouse Cross, Cardiff with a view to rolling salons out in Tesco stores throughout the country.